What's Poppin' Tonight! 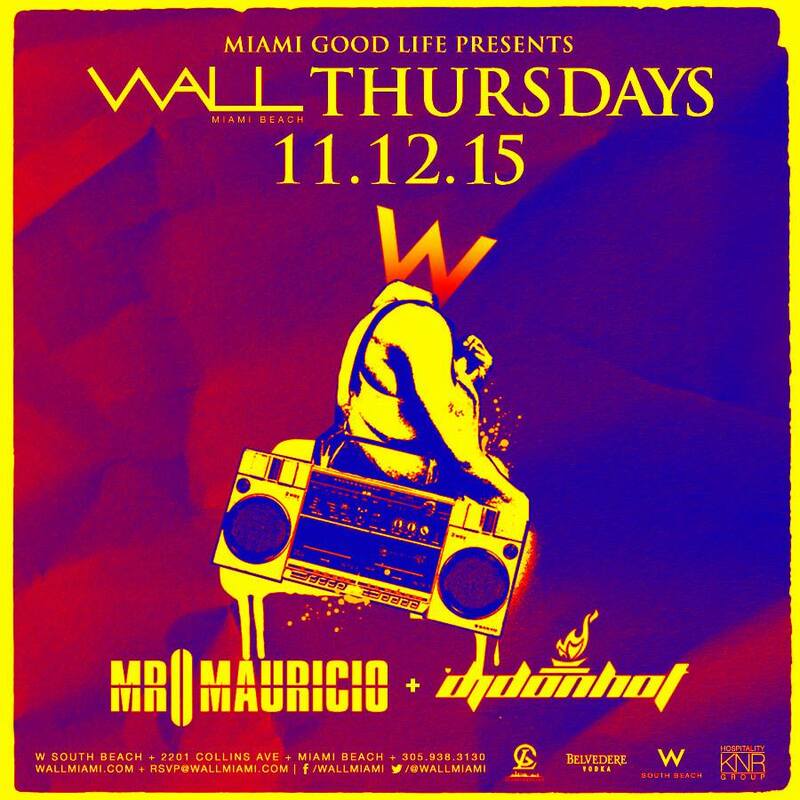 #WallThursdays Each and Every Thursday “The Sexiest Hip Hop Party In Miami” at WALL Lounge ~ Phresh Hott New! 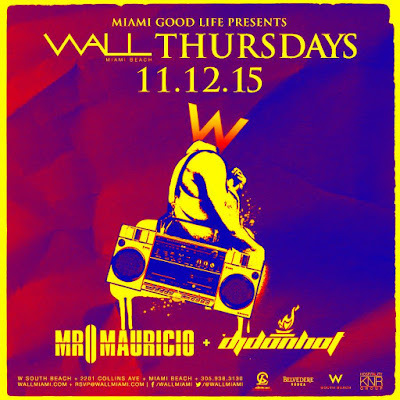 Music By: Mr. Mauricio + DJ Don Hot | + More!